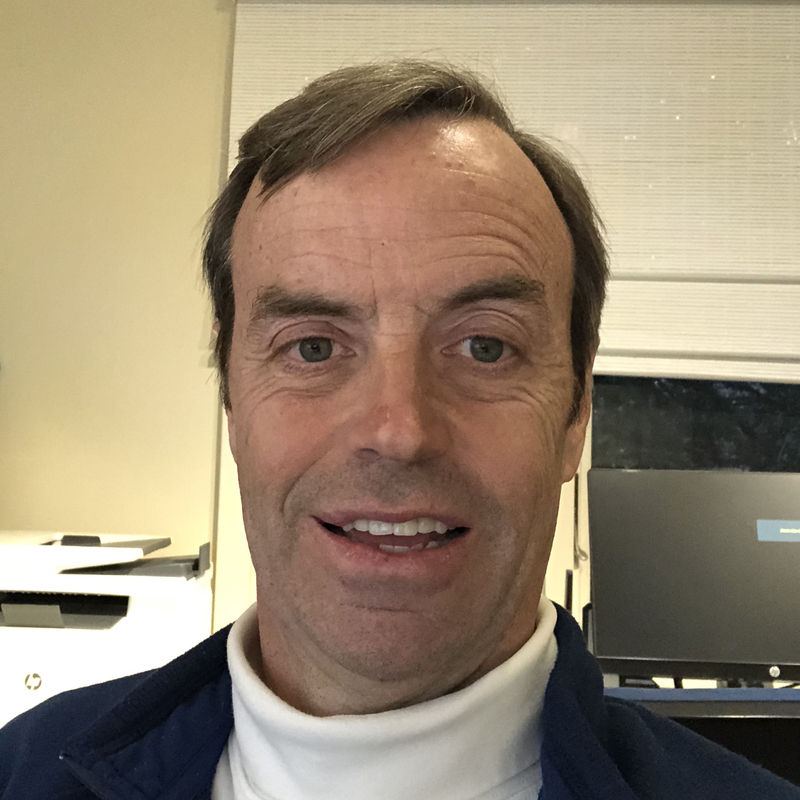 Philip Smyth brings over 25 years of experience in the investment business to his role as Treasurer of Peconic Baykeeper. Among the positions he has held are derivatives trader and risk manager for Moore Capital Management and Head Trader for Traxis Partners. Currently a year-round resident of Remsenburg, NY, steps from Moriches Bay, Philip is an avid user of our bays and waterways. He enjoys fishing and sailing with his family on either their 24ft center console powerboat or their SS class historic wooden sailboat. In addition to his work on the board of the Baykeeper, he has worked to protect the community’s groundwater as a member of the Speonk Solvent Plume Working group. Philip is a graduate of Hamilton College, Clinton, NY.